Heater Hotter™ formulated specifically to accelerate the transfer of heat from engine to cooling system in frigid climates that otherwise increase engine wear. 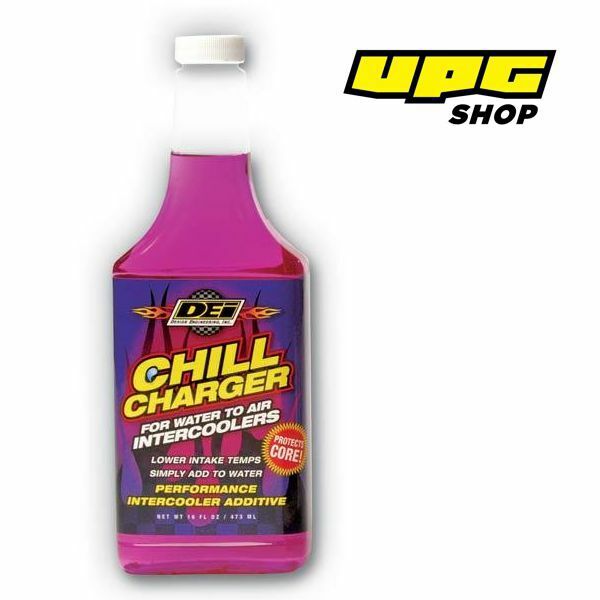 Heater Hotter's™ unique formula allows your vehicle's heater to warm up 50% faster in even sub-zero temperatures and is safe to mix with all types of anti-freeze. Just simply add to your radiator.